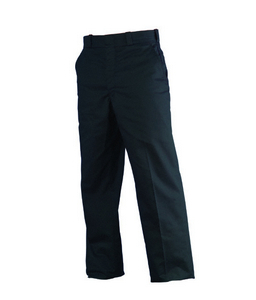 Elbeco Prestige Advance Trousers (Dark Navy) | 100687, ELBECO, Elbeco Prestige Advance Trousers (Dark Navy) | McDonald Uniforms, Inc.
PRESTIGEADVANCE TROUSERS ARE THE ULTIMATE IN COMFORT. 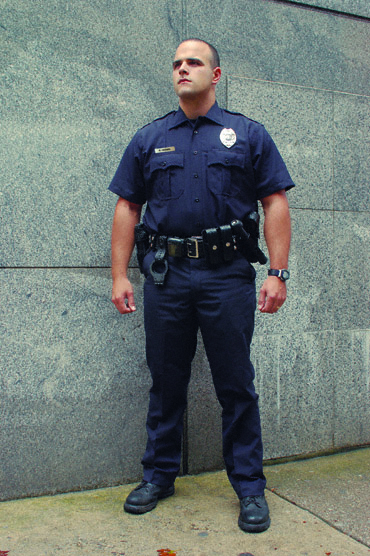 THE RELAXEDACTION FIT HAS THE BEST STRIDE IN THE INDUSTRY. 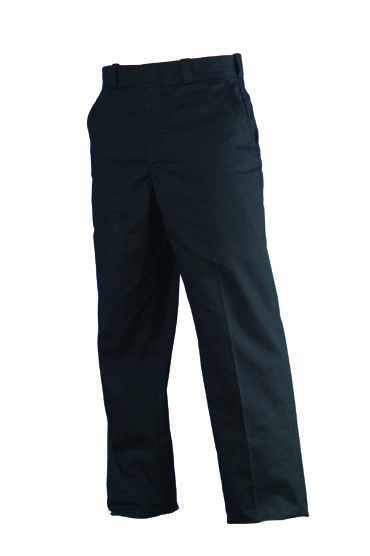 THE COMFORTSTRETCH WAISTBAND COMBINED WITH 8% STRETCH WOVEN INTO THE PREMIUM WOOLFABRIC CREATES A TROUSER THAT MOVES WITH YOU.